If you grew up liking the power and performance of Chevrolet's legendary SS (Super Sport) cars, you'll love the idea in truck form. 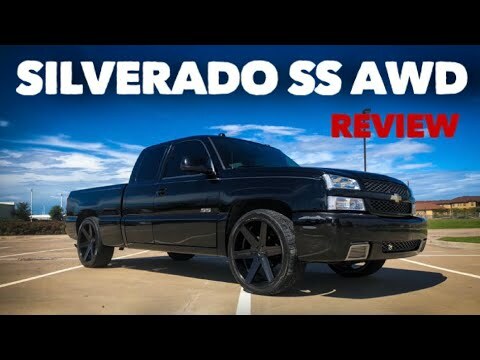 Despite its long chassis and considerable weight, the Silverado SS delivers impressive handling and gut-wrenching acceleration. I am very protective of it and it stays clean all the time. No complaints. My truck suits me good. She?s aged but she treats me right. My old man recently got a new truck and I just fell in love with it. IT is very large. Know how to drive it and you should be fine. The Gas mileage could be better, I suppose. Overall I have few complaints about it. Owned the car for years and it's always run well.